15 goals and 13 assists in 30 MLS games. Giovani Dos Santos has enjoyed an incredible year for LA Galaxy. The attacking midfielder/winger ripped MLS sides apart on a regular basis, but the season ended in heartbreak. Dos Santos was one of 3 Galaxy players to miss from the spot as Colorado Rapids beat LA 3-1 on penalties in the MLS play-offs. Whilst playing in MLS has allowed Gio to bag tons of goals and assists, it has affected his national team chances. 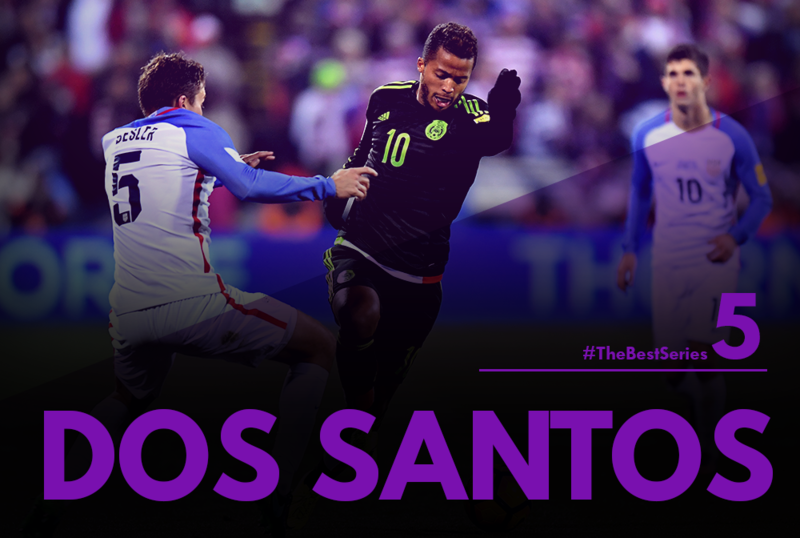 Dos Santos had been frozen out by Mexico coach Juan Carlos Osorio, until this autumn. Gio returned during friendlies against Panama and New Zealand, even taking the captain’s armband. Good performances in these games persuaded Osorio to start Dos Santos in both World Cup qualifiers in the US and Panama. Gio wasn’t at his best in either game, but he did have a fantastic first-half against the US, as Mexico earned a historic victory in Columbus. 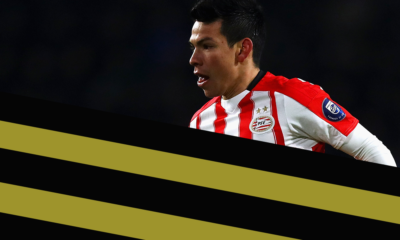 Alongside compatriot Héctor Moreno, Andrés Guardado was a crucial cog in PSV’s title winning machine. 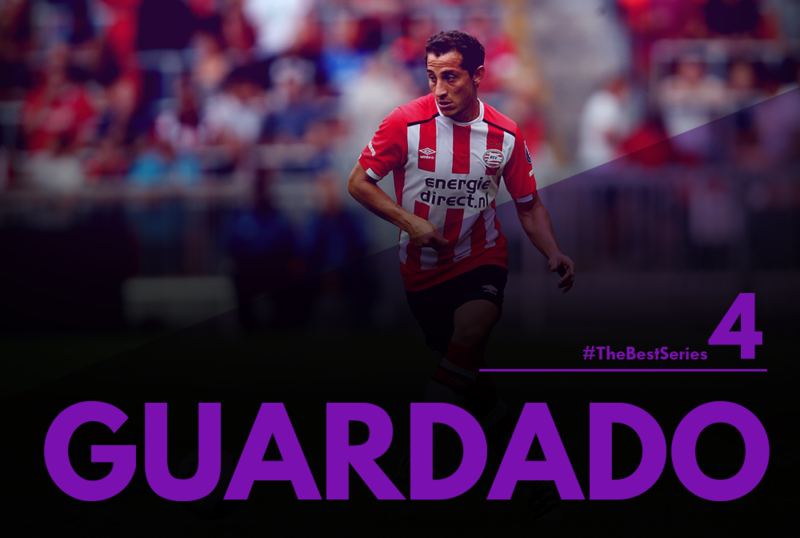 Guardado has re-invented himself since joining PSV, switching from a left-sided player to a deep-lying playmaker in central midfield. This has allowed him to make full use of his excellent vision and passing capabilities. Andrés has also played in this role for Mexico recently, and his national team look a lot weaker without him directing the side, and dictating the tempo, from central midfield. El Tri lost control of their game against the US when Guardado went off injured, and played poorly when he was missing from the following match in Panama. Now aged 30, Guardado’s stepped up into a leadership role with the Mexico national team recently, taking the armband from Rafa Márquez. It feels a very long time since the fax machine mess-up of 2015, but now Keylor Navas has totally solidified his place as Los Blancos’ number 1 goalkeeper. 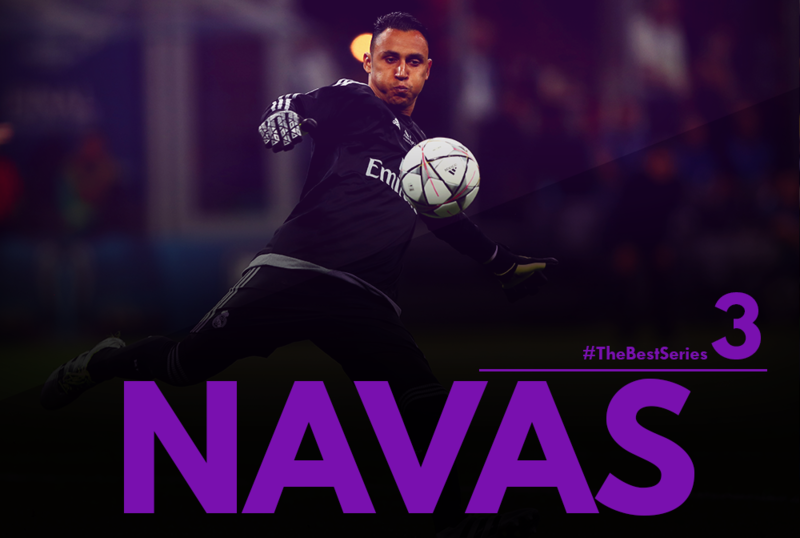 2016 has been a very successful year for Navas, winning the Champions League with Real Madrid where he faced a penalty which was missed and a penalty shoot-out where no save was needed to win the contest 6-4. But these fortunate instances should not slight the Costa Rican’s profile for 2016. On many occasions Navas has made instinctive saves across every competition Real have been in. Keeping 6 clean sheets in the second half of the La Liga season and 5 clean sheets in the knock-out rounds of the Champions League. To pick out an important moment in the season for Navas, the penalty save vs Gameiro’s Sevilla instantly springs to mind. With the score at 1-0 in favour of Real, an equalizer for Sevilla could have proved crucial but Navas got down low to his right-hand side to stop Gameiro’s strike which sent Madrid on the way to a 4-0 victory. Javier Hernández has enjoyed a rather successful 2016 for the most part. 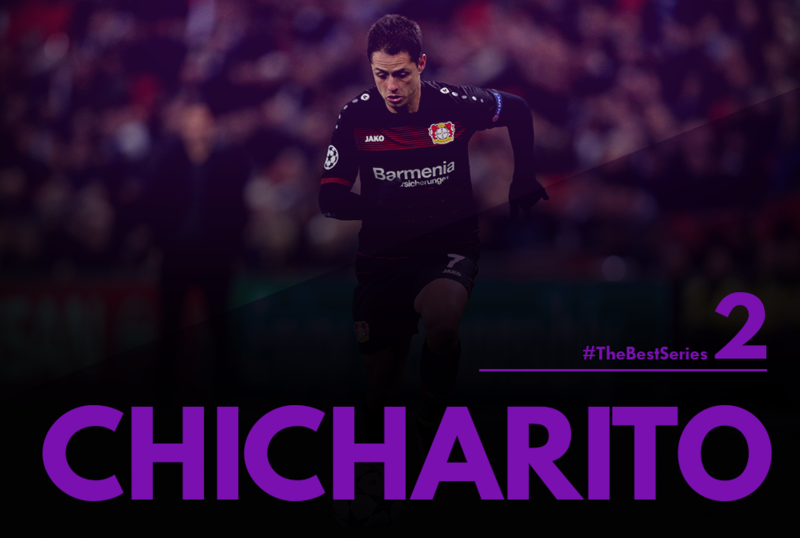 Chicharito’s goals helped fire Bayer Leverkusen into the Champions League, and he’s since played a part in the Bundesliga side making it through to the knockout-rounds of Europe’s premier competition. Leverkusen are finding things a bit tougher in the Bundesliga this campaign though, and Chicharito has recently gone through a barren spell. The Little Pea hasn’t scored in Germany since the beginning of October at the time of writing. 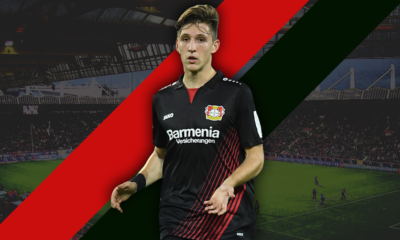 Lengthy trips across the Atlantic to play for Mexico, as well as continental journeys in the Champions League, are likely to have impacted his performances. On the international front, Hernández has been a regular starter for Mexico, but hasn’t been firing in goals as regularly as some may have hoped. And whilst his all-round, link-up play has improved, Chicharito still receives some criticism for going missing during long spells of matches. 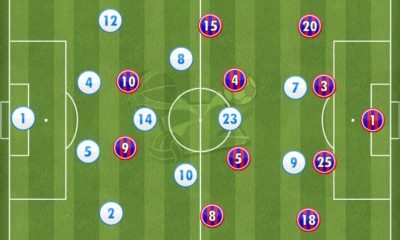 Expertly led by captain Wes Morgan, Leicester City’s defence was undoubtedly the cornerstone of their shock Premier League title win in 2016. He was one of only four players to have played every minute of the 2015/16 campaign, which saw him named in the Premier League PFA Team of the Year. Morgan, alongside Robert Huth, was a key component of a seemingly impenetrable defensive block as the Foxes kept an impressive 14 clean sheets – just 36 goals conceded. For what he lacks in pace, Morgan has more than made up for with an astute reading of the game and a great timing in the tackle. For a rather aggressive player, the Jamaica international remarkably picked up only 3 yellow cards throughout 2015/16. In the air, Morgan is a towering header of the ball. Although Ranieri’s men have not been as impressive in the league this season, their defensive form has translated to the UEFA Champions League. At the time of writing (before matchday 6), they have conceded only 1 goal in 5 games, with Morgan playing every single minute. 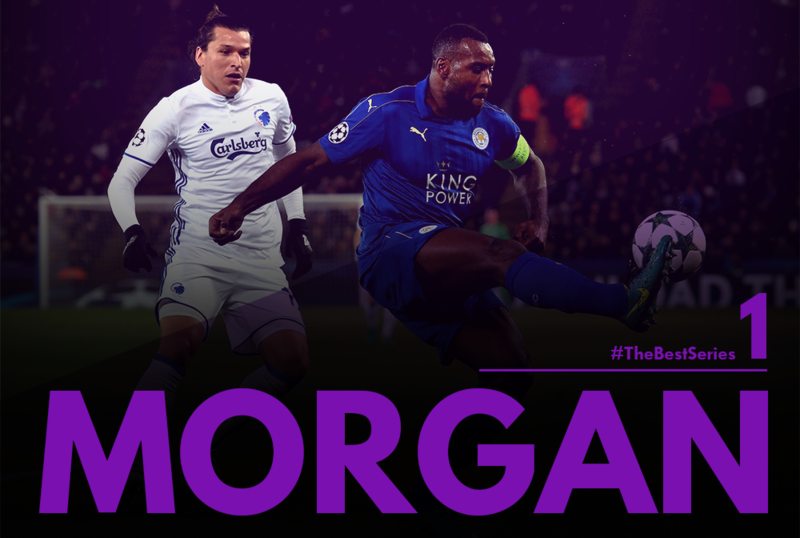 Having secured top spot in their UCL group, 2016 has been a dream year for Wes Morgan – a Premier League-winning captain in the Champions League.